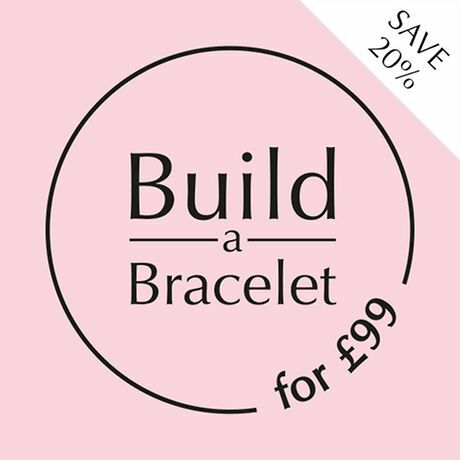 Produce a whimsical feel to your bracelet with this romantic charm featuring our favourite couple! 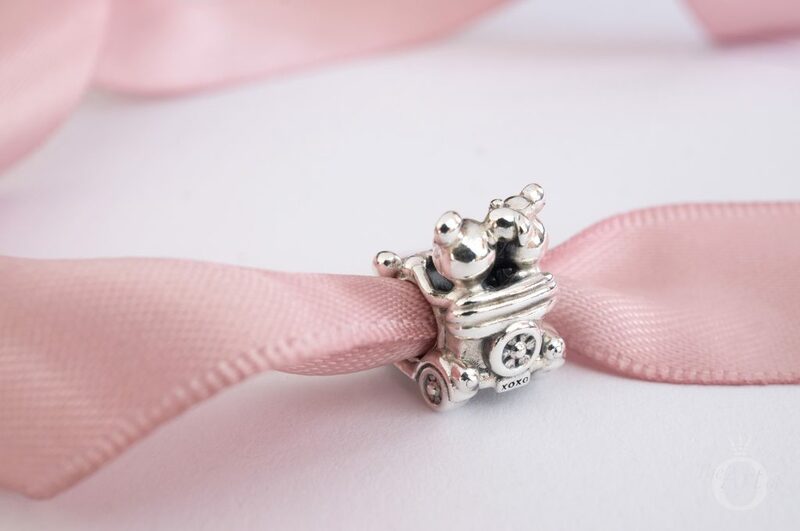 The incredible PANDORA Disney Mickey & Minnie Vintage Car (797174) charm is a perfect example of PANDORA’s attention to detail in creating lovable charms. 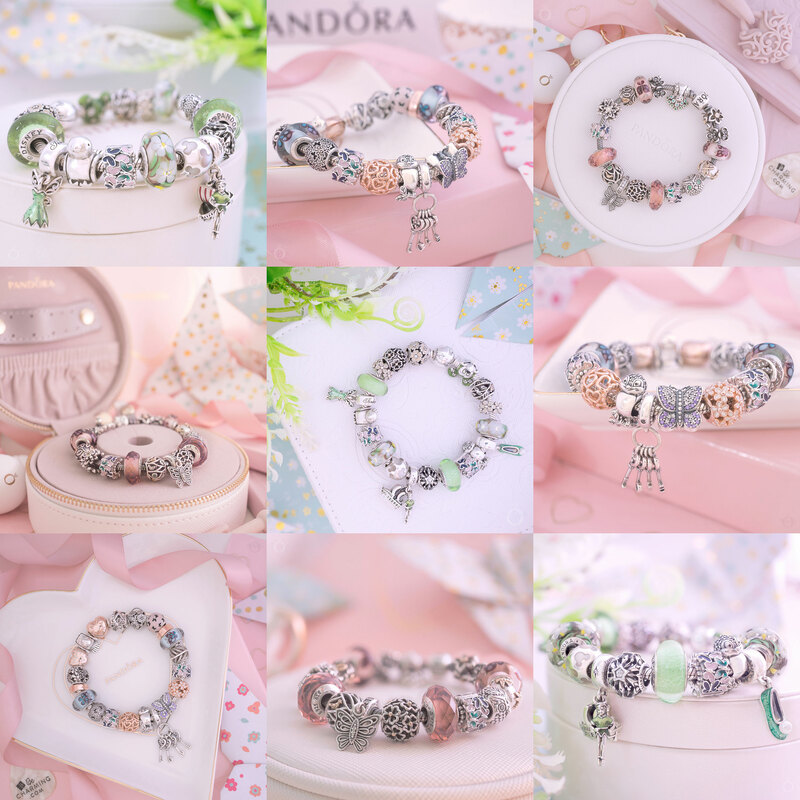 PANDORA’s beautiful silver charms which are full of character are what originally attracted me to PANDORA and started me on my road to becoming a PANDORA collector (or addict!). 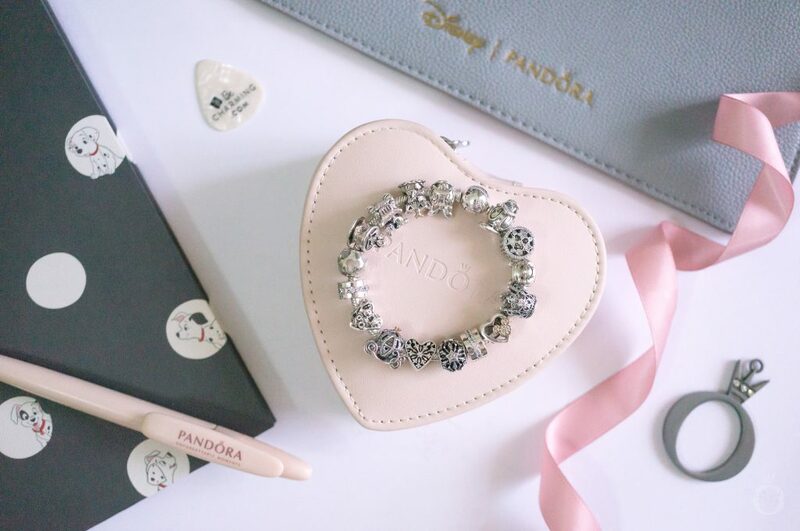 This year I have fallen even more in love with PANDORA and I have been delighted with each new collection and especially charmed by the new PANDORA x Disney jewellery. 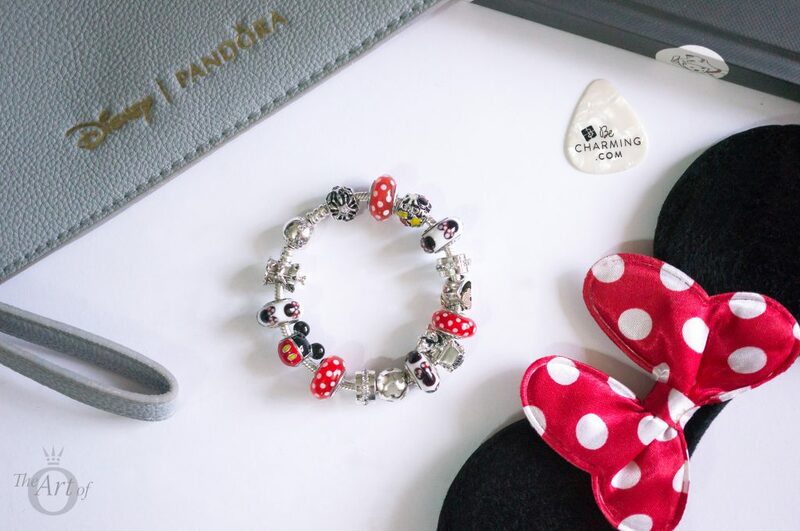 The PANDORA Disney Mickey & Minnie Vintage Car charm was released earlier this year as part of the PANDORA Disney Spring 2018 Collection. 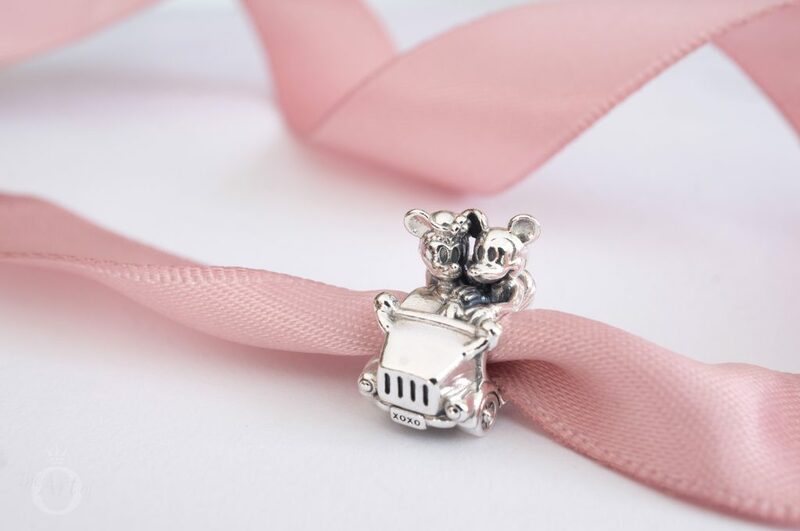 With its sweet design and beautiful craftsmanship the PANDORA Disney Mickey & Minnie Vintage Car charm is a must have for every PANDORA x Disney collector. 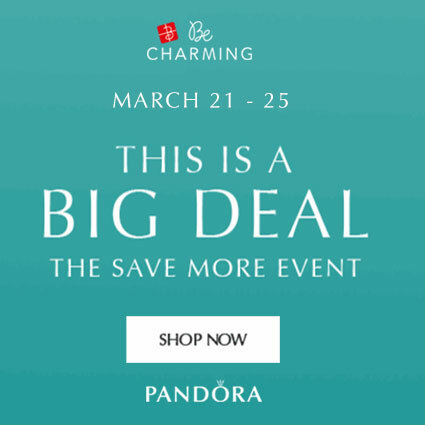 It seems that PANDORA are definitely listening to their fans too, as they are producing more plain, unembellished silver charms again. 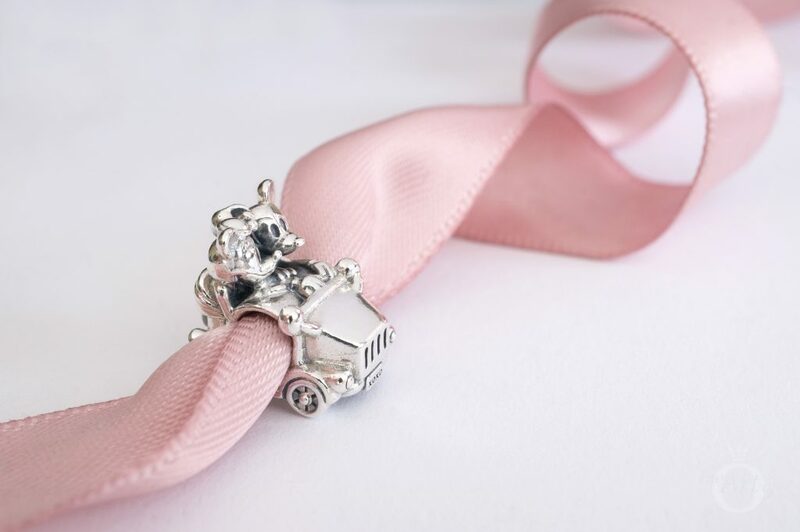 The Mickey & Minnie Vintage Car charm is pure silver and there are no enamel details or cubic zirconia stones. One of the reasons I enjoy writing PANDORA reviews is because it allows me the opportunity to inspect each piece closely. The Mickey & Minnie Vintage Car includes an amazing amount of details such as the little ‘XOXO’ hugs and kisses on the number plate and Mickey’s gloved hands holding the steering wheel. 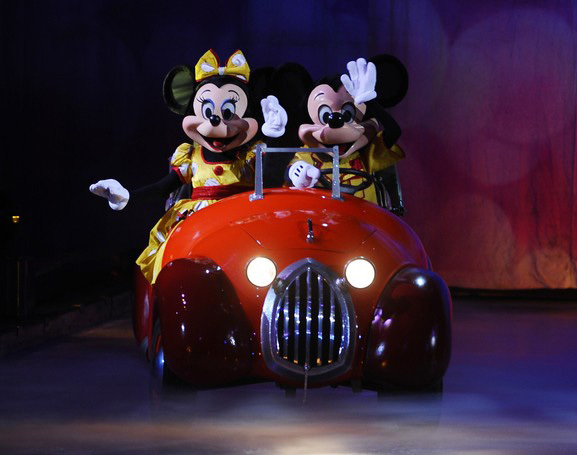 It is good to see that he is a safe driver and is dutifully keeping his eyes on the road and his hands on the wheel despite Minnie’s attempts to distract! Overall the PANDORA Disney Mickey & Minnie Vintage Car is quite a shiny silver but there is a fair amount of oxidisation around the interior of the car and Mickey and Minnie’s faces. Other than the car’s grill and its wheels, the Mickey & Minnie Vintage Car charm is relatively glossy and bright. In fact the car’s bonnet (or ‘hood’ for my American friends) glistens and shines as if it Mickey spent hours waxing and polishing it before his date with Minnie! 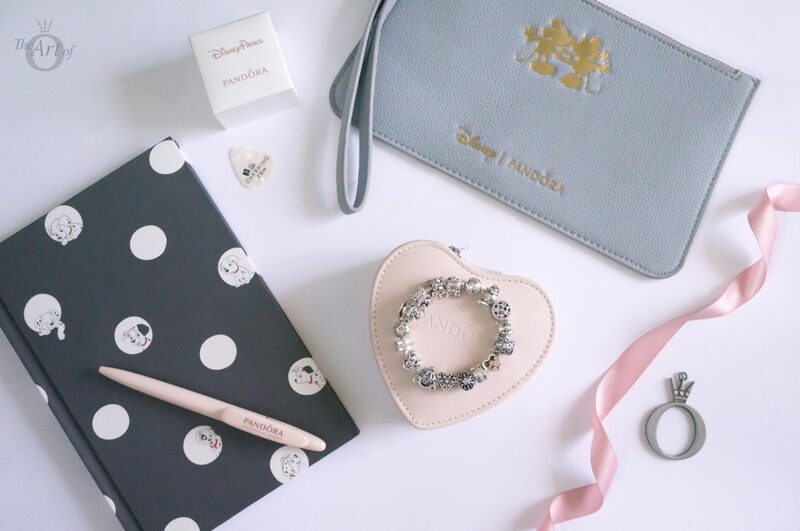 Minnie has a passion for fashion and on the PANDORA Disney Mickey & Minnie Vintage Car she is dressed to impress and she looks positively adorable wearing a sweet pillbox hat adorned with a pretty flower. Ever the lady, she is depicted snuggling up to Mickey with her hand on his arm and fluttering her eyelashes demurely. 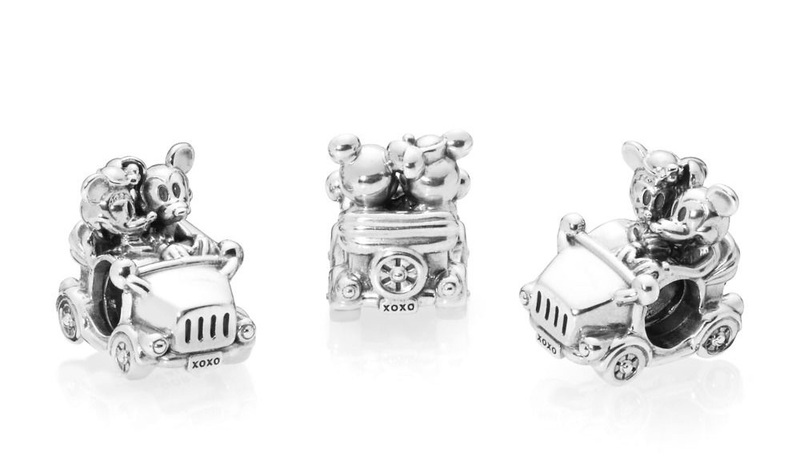 The car isn’t the only vintage element on the PANDORA Disney Mickey & Minnie Vintage Car charm. Mickey and Minnie are portrayed as they originally appeared during the 1930’s, with a longer, pointer nose and slender limbs. Over the years both Mickey and Minnie Mouse have changed and evolved. Other than the nose the most noticeable difference is the eyes which were solid black ovals up until around 1940 when they changed to white eyes with black pupils. 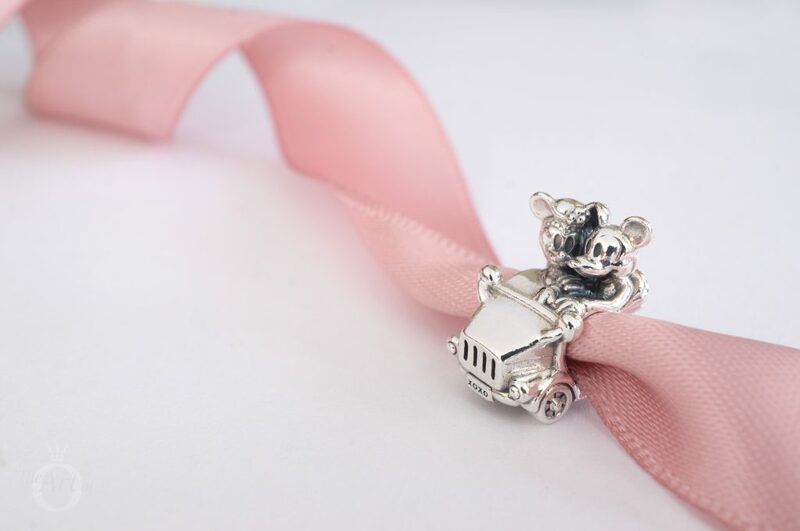 From the back of the Mickey & Minnie Vintage Car charm it is possible to appreciate more aspects of the vintage car including it’s folded down roof and spare wheel. My husband would readily testify that I am no car expert but from my inexperienced eye and a google image search I believe the car is based on the 1934 model of the Ford Convertible Roadster. If it is then Mickey has fantastic taste in cars as it is almost as chic as my dream car the gorgeous Jaguar E-Type! 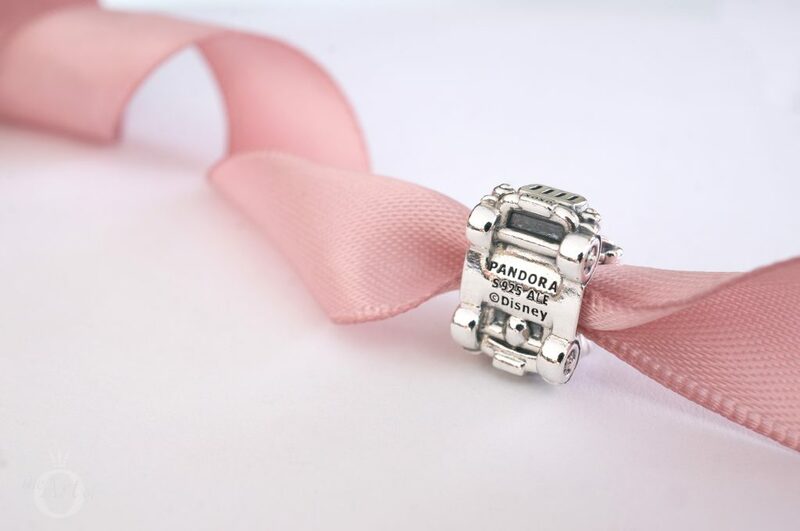 The PANDORA Disney Mickey & Minnie Vintage Car charm is a truly marvellous design with a wonderful romantic air. Viewing the charm from behind instils a warm fuzzy feeling of nostalgia and it’s as if I am watching an old black and white movie with the leading actors driving off together, happily ever after. All of the hallmarks have been hidden on the bottom of the PANDORA Disney Mickey & Minnie Vintage Car charm. The standard ‘PANDORA’ ‘S925 ALE’ and ‘©Disney’ hallmarks are engraved the centre of the car’s chassis. The charm is a threaded charm and has a nice weighty feel of solid silver. Mickey and Minnie Mouse are such a loving couple that enjoy spending time together. 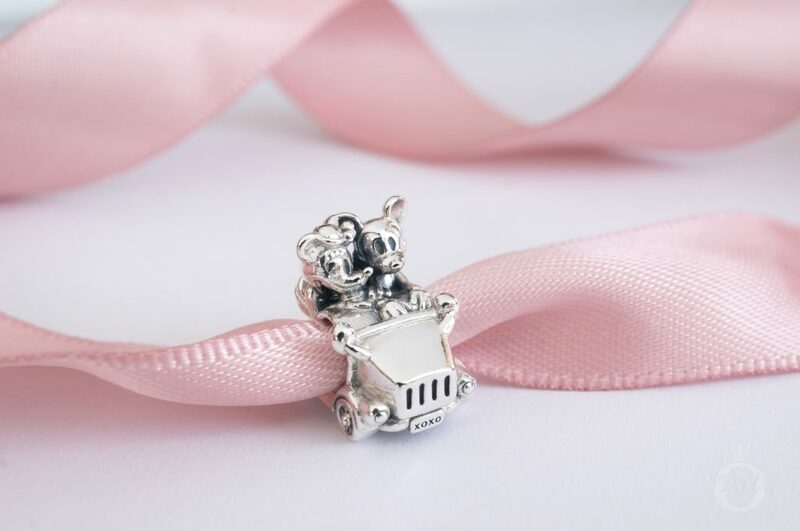 As many of their dates include trips out in various different cars it is apt that PANDORA created the PANDORA Disney Mickey & Minnie Vintage Car charm. 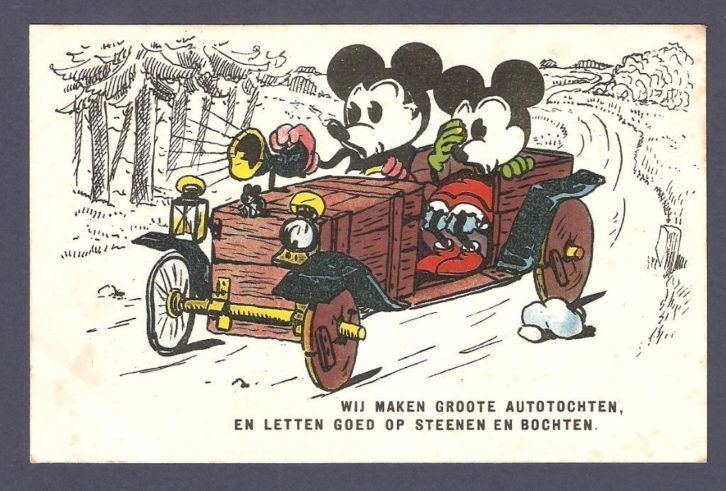 For a little fun here is an overview of Mickey & Minnie’s car love history. The illustrations above are incredibly similar to the PANDORA Disney Mickey & Minnie Vintage Car charm. The car is a similar style although the bonet appears slightly more rounded in the illustrations compared to the charm. Notice Minnie is wearing the same pillbox hat with a flower! 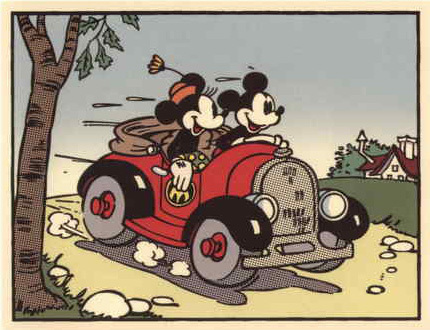 Mickey’s car appears to be having problems and Minnie doesn’t seem as relaxed on this outing. I guess Mickey isn’t used to driving on the wrong side of the road! The above are taken from scenes of the Disney animation The Nifty Nineties (1941), where Mickey Mouse meets Minnie in the park and then takes her to a Vaudeville show. 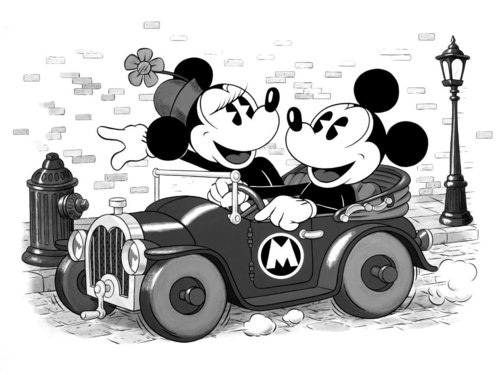 In this illustration the shape of the car is a little different but once again Minnie is wearing her pillbox flower hat. 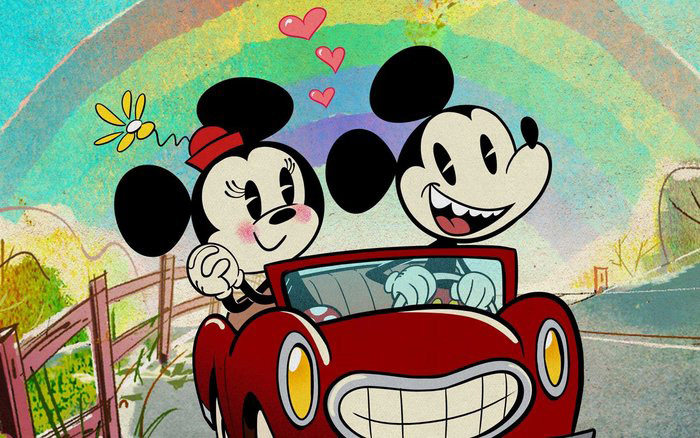 Mickey and Minnie still enjoy a quite drive out together although Minnie has updated her look a little and she now favours a bow over a hat. My little Disney History lesson ends with this stunning Mickey and Minnie fabric! Featuring Mickey and Minnie traveling around Paris in their little red car with the Eiffel Tower in the background. 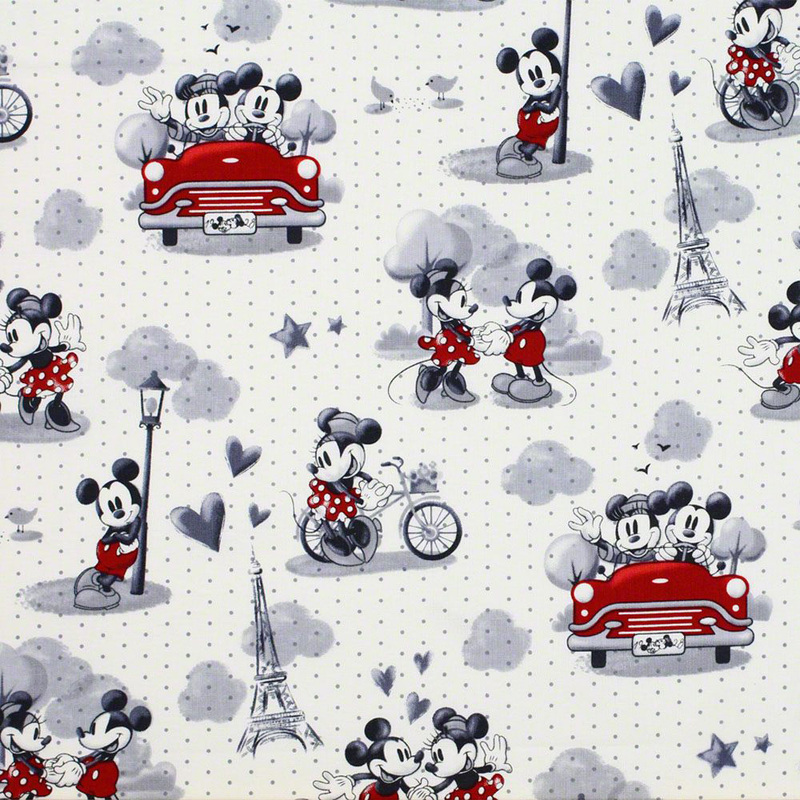 This charming Vintage Scenes of Romance Mickey & Minnie Fabric would be super cute for a dress! I know he's the one, when he makes me laugh. 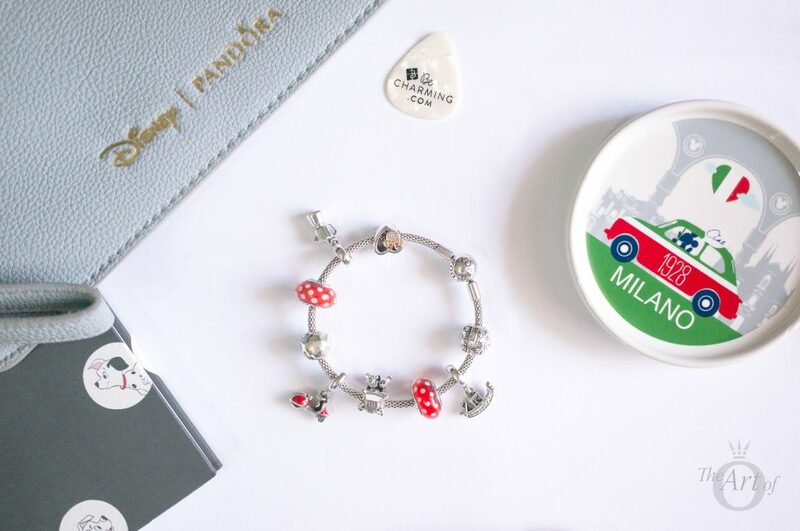 My first styling of the the PANDORA Disney Mickey & Minnie Vintage Car charm has an Italian flavour with Mickey and Minnie representing my husband and I on our trip to Italy last year. The PANDORA Mesh Bracelet (596543) is ideal for this styling as the freedom of movement it provides between the charms is symbolic of travel. The quirky Red Scooter Dangle (791140EN42) sits at the centre with the Mickey & Minnie Vintage Car and Disney Pearlescent Mickey Silhouettes (791818MOP) charms at either side. 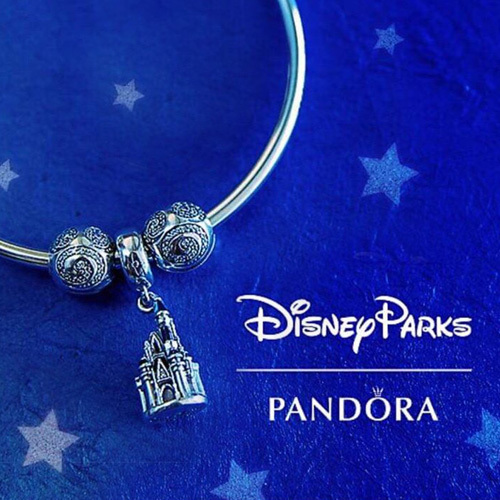 The Disney Pearlescent Mickey Silhouettes charm is currently available for £35 in the outlet on the PANDORA UK eStore. The trip through Italy continues with the Coffee Lovers (791514) and Gondola (791143CZ) dangle charms swinging at opposite each other. 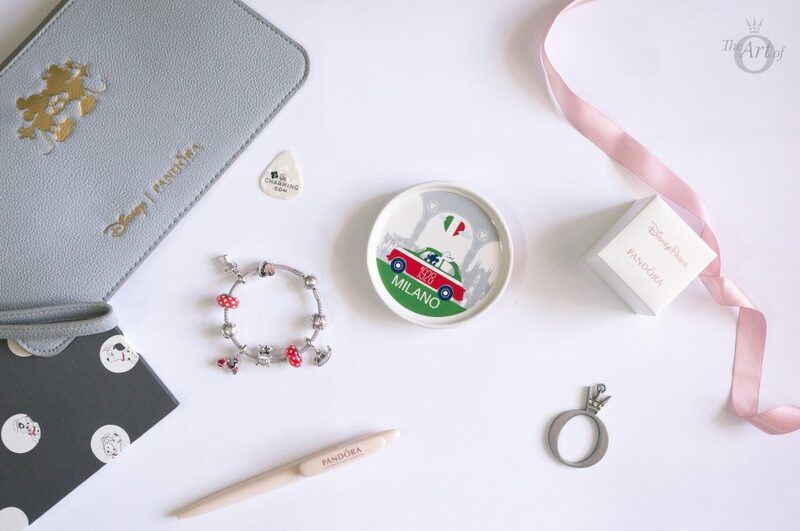 This trio of Italian themed charms are wonderful souvenirs to remember beautiful experiences in Milan, Florence and Venice. For more travel charm inspiration read our recent Magazine article ‘Travel the World with PANDORA’. Just imagine. He'll stride into the room. Light will glow from him. I'll hear music. He'll bring me flowers. And he'll sweep me of my feet. Ah... Mickey and Minnie Mouse. Oh! Look Daisy! Mickey and I have the same last name! I’m rocking the dots like Minnie, in my second styling with the PANDORA Disney Mickey & Minnie Vintage Car charm! 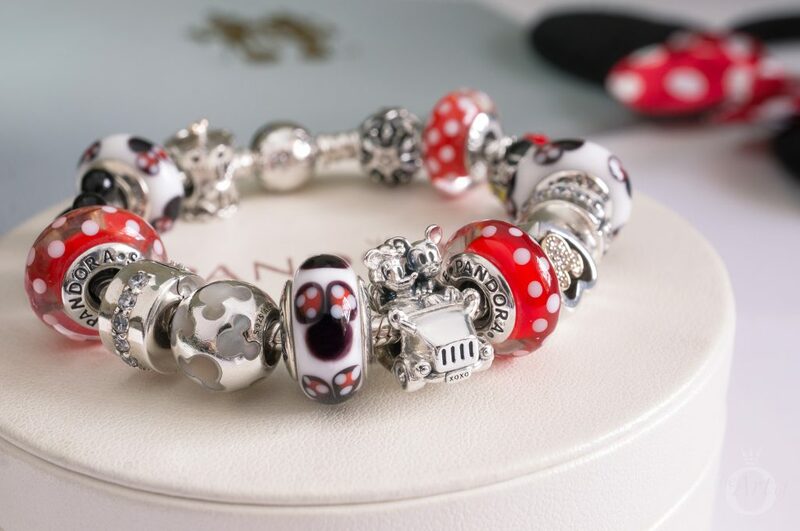 Bright red Disney Minnie Signature Look Murano (791635) charms alternate with the fun Classic Minnie Murano (791634) charm on the Disney Moments Mickey Bracelet (590731CZ). 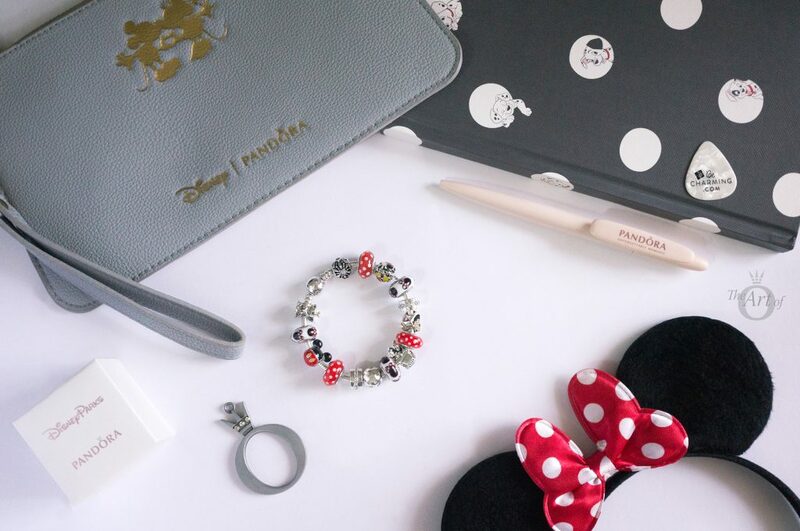 The cute Disney Classic Minnie Murano charm, featuring a Minnie silhouette with her iconic bow, is currently available for just £15 on the PANDORA UK eStore outlet. This fun Disney styling is filled with mouse ears! From the Pearlescent Mickey Silhouettes (791818MOP) charm to the two tone Limited Edition Mickey & Minnie Love Icon (796463CZ) charm. 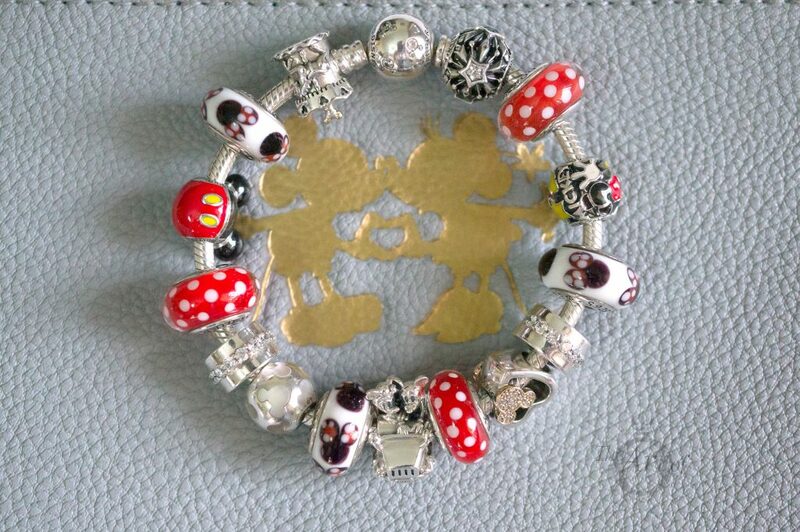 Little Mickey ears continue in the gorgeous glossy enamel PANDORA Disney Parks Playful Mickey and Mickey Mania charms. Plus there are tiny gold mouse ears on the two tone Disney Parks Carousel charm and sparkling ears on the bracelet clasp! My final styling with the PANDORA Disney Mickey & Minnie Vintage Car charm is a more subtle approach to Disney. 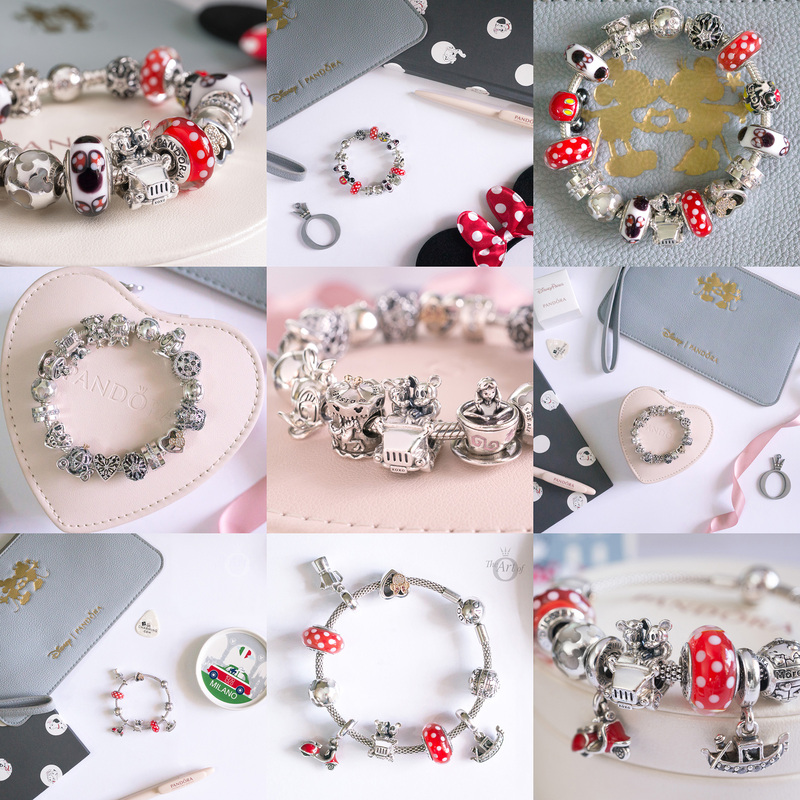 Once again I used the pretty Disney Moments Mickey Bracelet (590731CZ), but this time I kept to a pure silver design with an occasional dash of gold from the two tone charms. The majestic Disney Cinderella’s Pumpkin Coach (791573CZ) charm glitters at the centre of the ‘Happily Ever After’ design. Further touches of gold feature on the Limited Edition Mickey & Minnie Love Icon and the two tone Disney Parks Carousel charm. Additional to Mickey and Minnie, this enchanting design includes another cute couple with the Donald (792136) and Daisy Duck Portrait (792137) charms. Other characters featured are the sweet Disney Parks Alice in a Teacup and the adorable Winnie the Pooh Portrait (791566) charm. Magical fancy sparkles throughout the bracelet with the radiant shimmering Disney Princess Crown (791580CZ) and the Illuminating Stars (796373CZ) button charm. The PANDORA Disney Princess Crown is currently available for £35 in the PANDORA UK eStore outlet and the Disney Let it Go (791596) charm is now just £15! The lovely Illuminating Stars charm from the PANDORA Winter 2017 Collection is now just £19 from the PANDORA UK eStore outlet. My verdict on the PANDORA Disney Mickey & Minnie Vintage Car charm? It's a classic! Although I absolutely adore this charm I have knocked a few points off for Wow Factor and Value. The Mickey & Minnie Vintage Car charm has beautiful details but it is not necessarily an ‘Look at me!’ style charm. 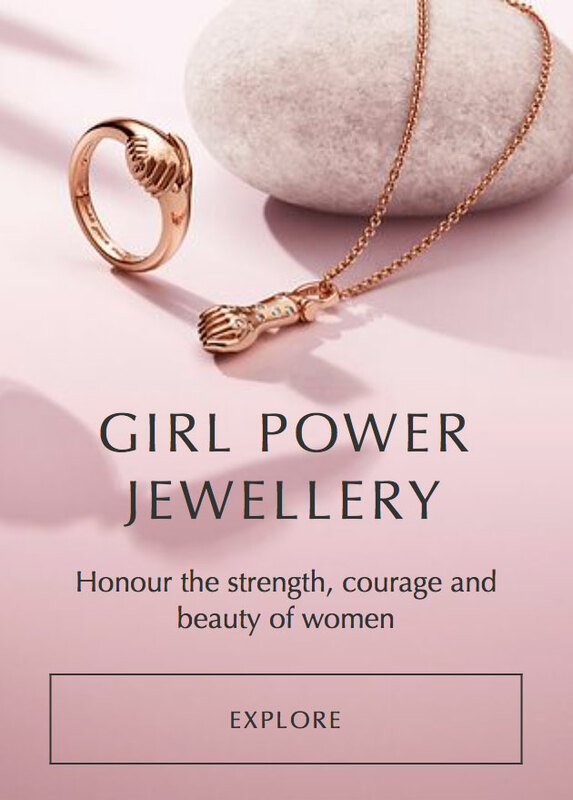 Although I fully appreciate the fantastic design of the charm I think it could have been priced a little lower, especially as it does not contain any extra material such as enamel or gem stones. Yet as a pure silver charm it is quite versatile for bracelet designs but it isn’t really suitable for necklace stylings. 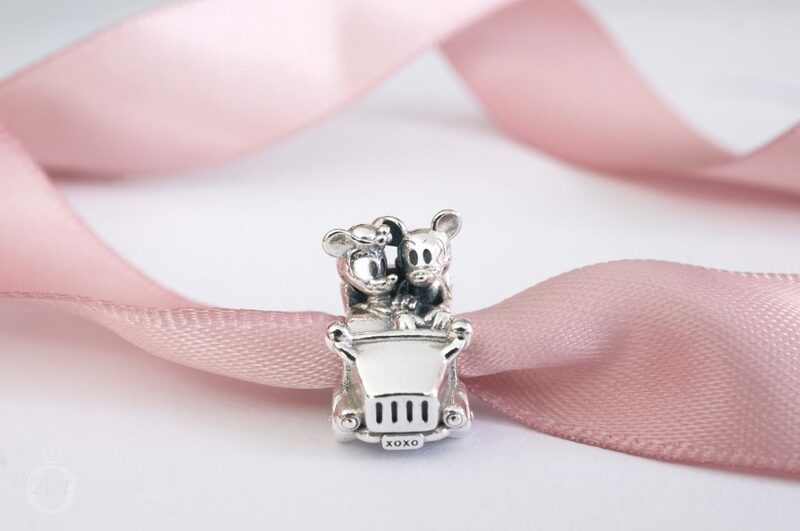 In the UK the PANDORA Disney Mickey & Minnie Vintage Car Charm (797174) is £40 and is available from the PANDORA UK eStore. Love love the vintage car! I own it and I would give it 10 stars. I use it in the center with our vintage initials, Mickey and Minnie, pearlescent, dots and limited and her bow. Rock the dots set and murano. Young and old can relate in different ways. Your design sounds fantastic! I’d love to see a picture. If you are on Instagram could you post it with a #theartofpandora tag. Do you wear the scarf that came with the Rock the Dots set? It has such a cute retro look! Thank you for reading and commenting. Have a magical weekend and continue to Rock the Dots! 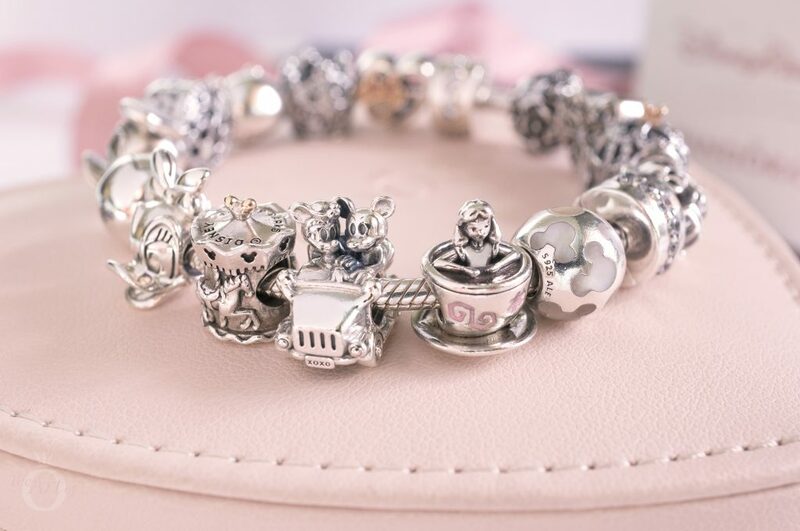 I don’t collect Disney but I think Pandora have excelled themselves with the detail in this charm. Love your detailed review and your Italian design is beyond gorgeous. They really have excelled themselves! I hope to see more charms with this type of detail in future PANDORA releases. 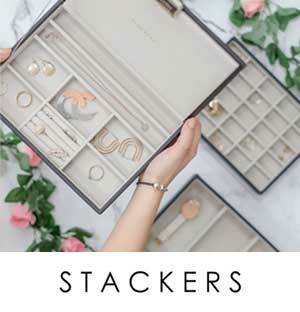 Would you consider collecting PANDORA Disney if they produced a specific character? Or is there another PANDORA collaboration you would like to see? I love the Disney Parks Minnie Shoe charm! 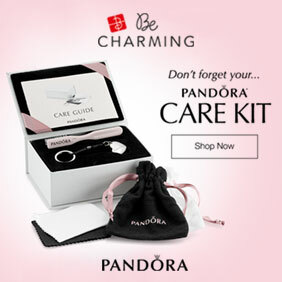 It’s on my wish list for the future along with the Minnie Cupcake charm. 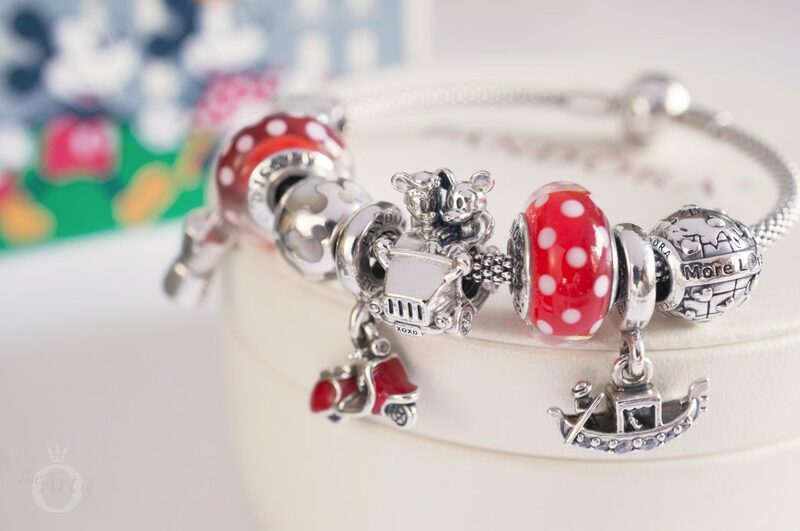 There are some gorgeous new Snow White charms coming soon from PANDORA. My favourite is the Bird from Snow White, it’s sooo cute! Thank you so much for your sweet and kind comment! 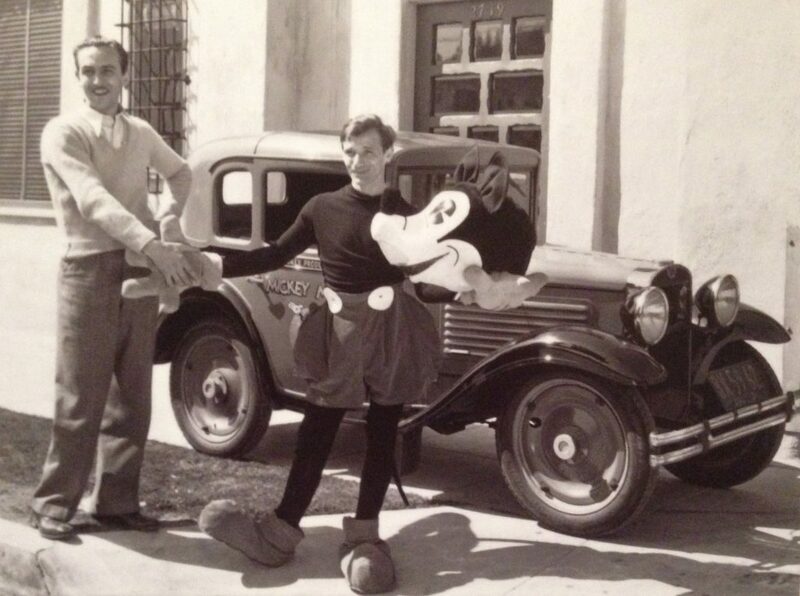 It was fun to delve into a little Disney history and I’m really glad you enjoyed it. I hope you get the Mickey & Minnie Vintage Car, you will love it! Dora, your photography is such a work of art. Beautiful review and design ideas. I love this charm so much. As soon as it came out, I knew I had to have it! Husband ended up surprising me with it.